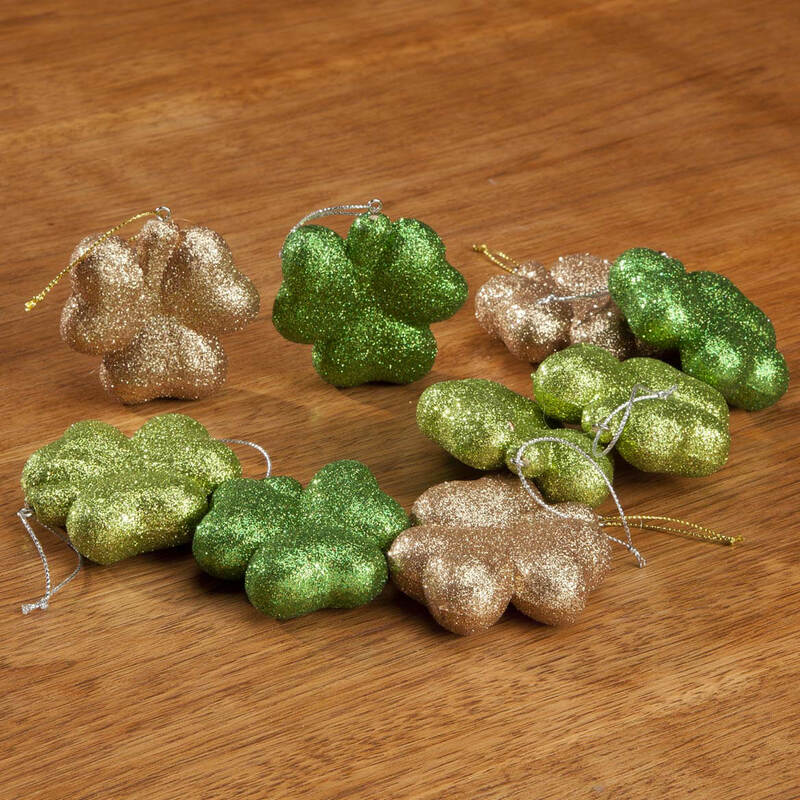 Will be putting these on my new little LED tree real soon, after Valentine is over! I purchased the tree with the blue & silver ornaments for Christmas decorating & was thrilled to see the hearts for Valentine's Day & eggs for Easter now available as well. I'll also order the red, white, & blue stars for Memorial Day & July 4th. This tree is perfect for decorating almost every month that has a popular holiday. I'm hoping the ornaments come out for Thanksgiving next! Thank you Miles Kimball!!! Decorating Christmas tree year round. 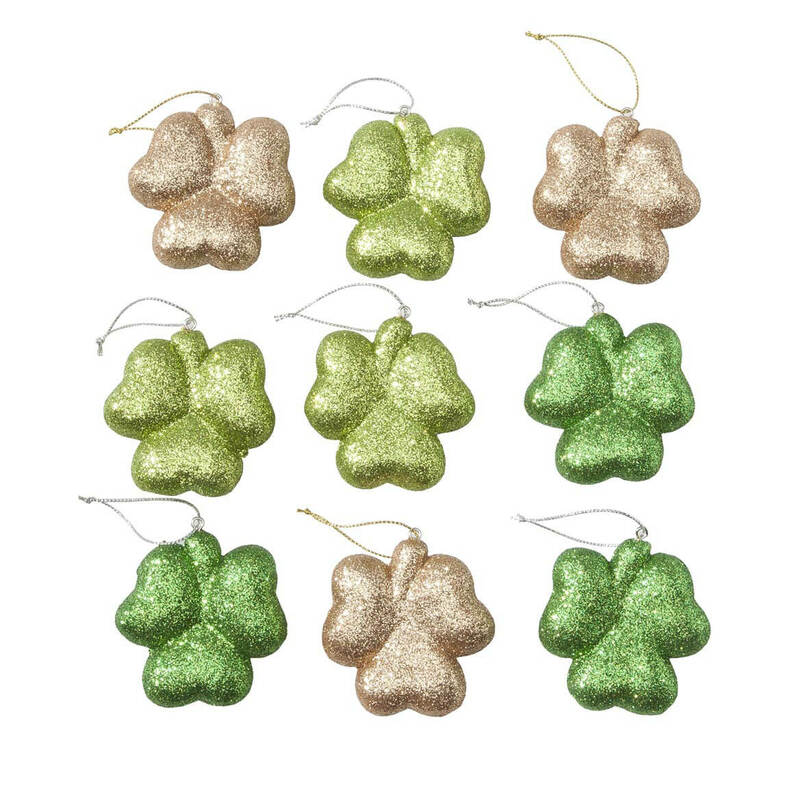 I have a small metal tree that I decorate for each season and these will be perfect for St. Patrick's Day!